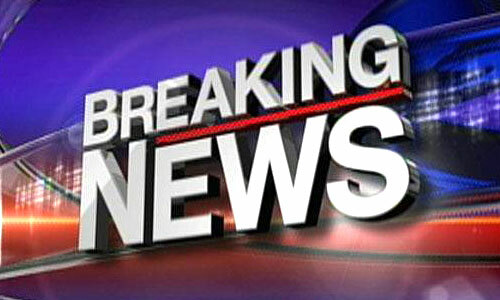 Pulwama Encounter Update 30 CRPF personnel killed in Pulwama. 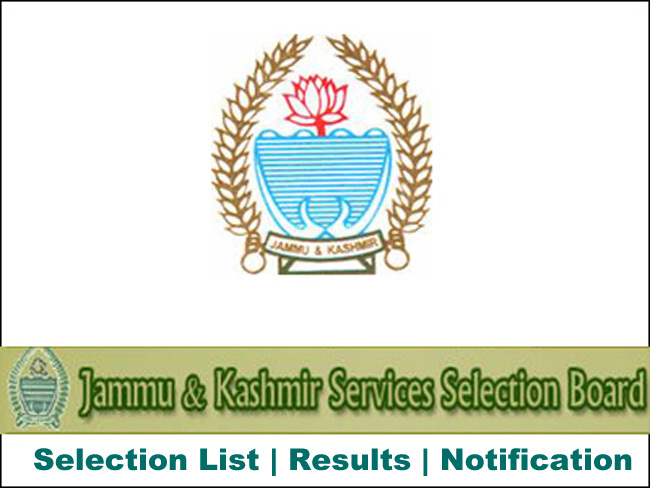 J&K School Education Department provisional appointment as Jr. Assistant District cadre Anantnag, Bandipora, Baramulla, Budgam, Kupwara, Pulwama, Shopian and Srinagar Item No. 017, 022, 034, 043, 101, 116, 147, 157 under SW. 202 of 2015, Download Complete Notification Advertisement Download New Version Of Jkalerts App. Existing user Please Update ! !